Maddy N' Kash Take On The World! Ever wonder what a 5 year old boy and an 8 year old girl think about? Well, Maddy (8) wants to be a star! So she got her own Podcast with her brother Kash who wants to be a police officer! Everyday week Maddy ‘N Kash sit down in front of the mic and start talking about whatever is on their mind! This could range from what they think about Donald Trump to what their favorite Barbie is and why. So be sure to subscribe to their Podcast and listen in each week! They Want to be Famous! These kids will make you laugh… until you cry! You’ve all probably heard the phrase “Kids say the darndest things”. Well you’re right, Maddy N’ Kash are living proof! Some of the stuff that comes out of their mouths are down right crazy! 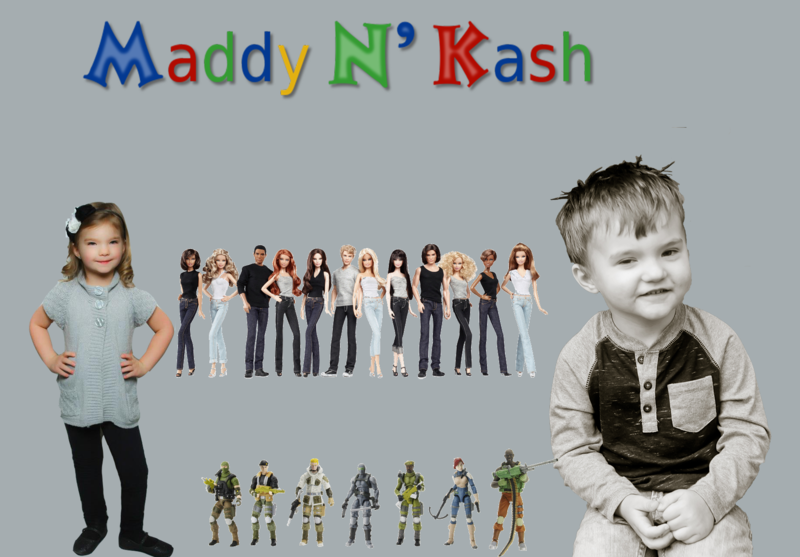 Maddy N’ Kash want to be famous and star in their own TV series… anything is possible, right? Want to laugh over and over again? Just tune in every week for non-stop fun! That’s right! You can watch Maddy N’ Kash from all over the world! Technology = awesome! Do you have a burning question you want Maddy N’ Kash to answer? Shoot us an Email! They might be young but boy do they have some crazy ideas and fun topics for all ages! Every now and again, we hold Q & A’s online via Twitter where you get to ask the questions! Copyright © MaddyNKash. All rights reserved.